The steps taken by Federal Minister for Education and Professional Training Shafqat Mahmood for the promotions of education and skill development were appreciated by Vice President of Japan International Agency Dr. Toda Takao. In a meeting he told the minister on Wednesday that in the field of literacy, out-of-school children, they are looking forward to work with Pakistani government. They are currently doing some work on all education projects in Pakistan and will make them more competent, said Dr. Toda. He explained that he will also assist the Ministry of Federal Education in all its action and will also share some international experiences in the field of literacy. 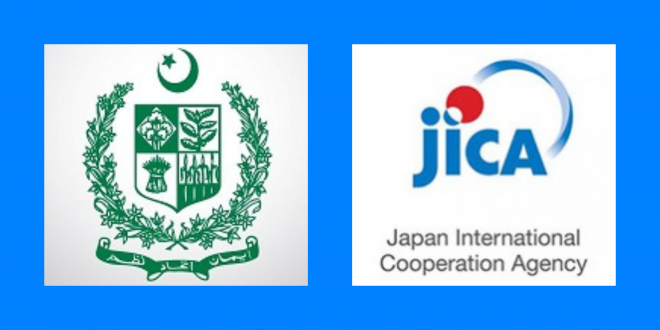 JICA support the promotion of the cause of education in Pakistan and we are thankful to the Government of Japan, the minister said. Shafqat explained that the Pakistan was facing some hard challenges in the education sector and their main priorities were to improve the literacy rate and to bring the children to schools. “As per the goals of Imran Khan, our respected Prime Minister, we are doing our work very hard in the education sector to bring the best changes in it, said Shafqat Mahmood. Education is the primary focus of this government and the only way out of poverty is through pursuing Education and Professional Training. The ministry was working on introducing a nationwide literacy program to critically improve the literacy rate in Pakistan, he said.